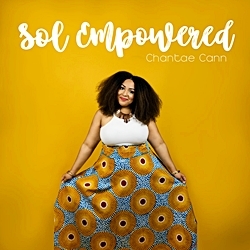 Chantae Cann’s sweet soulful and seductive voice graces this collection of beautiful mainly self-penned songs to create an amazingly uplifting album ‘Sol Empowered’. She is backed by some great and sympathetic instrumentation from her band most notably keyboardist and producer Justin C Gilbert . 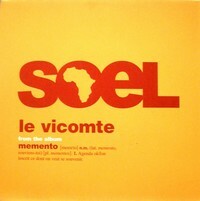 ‘U Gotta Love Ya’ is gorgeous with a light Bossa groove and lush instrumentation. ‘The Light’ is a wonderfully uplifting 7 min lilting cut that you never want to end, commanding your attention throughout as it glides along. 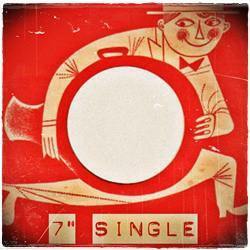 It builds to a crescendo with warm keys and horns and is one of the tracks of the year. ‘Happy Song’ is another lovely mid tempo song that picks up pace towards the end and through the instrumental interlude that follows. ‘This love above’ is a haunting instrumental in the style of Snarky Puppy, who join her on ‘I Rise’. ‘Fruition’ is a hypnotic mid tempo ditty, ‘Craters’ a duet with P.J.Morton, whilst the beater ‘Hey Whatcha Say’ is the most up tempo song on the album. Strong album that is likely to be amongst the albums of the year.